Our AnonGrid Christmas Tree is complete. It&apos;s hard to tell in the photo, but it&apos;s snowing in many places in Guy Fawkes City. 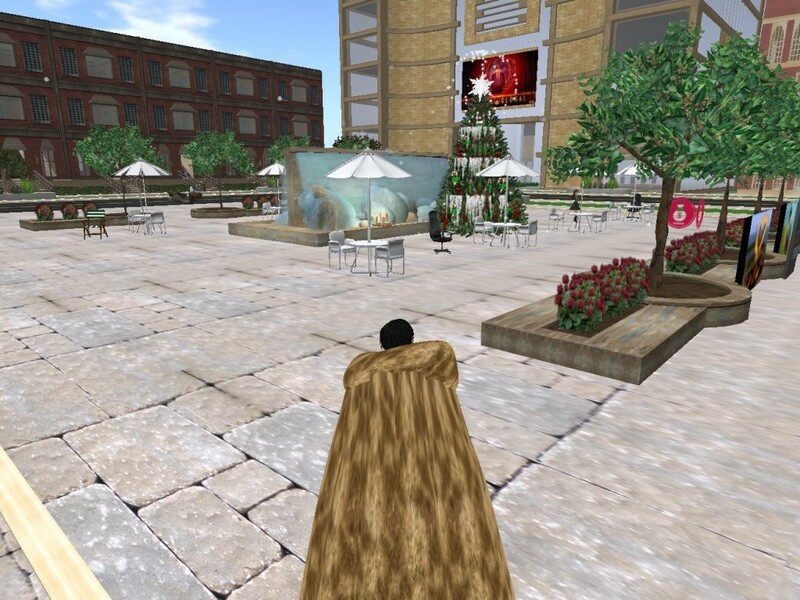 Looks like a white Xmas in the Metaverse!